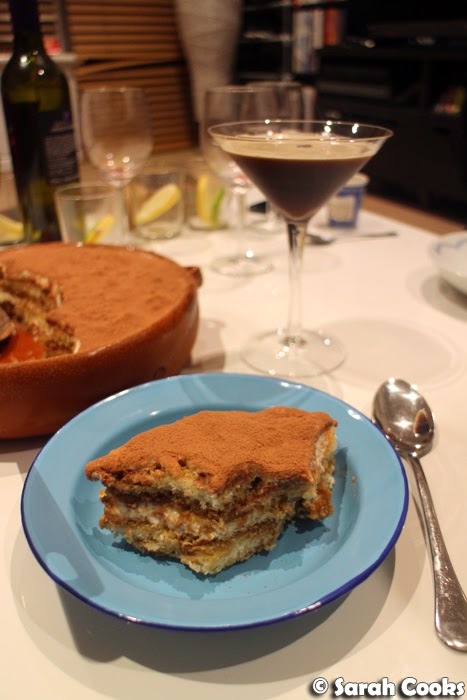 When I was little, my mum and I would often make tiramisu, using a recipe that a friend gave her. It's been about ten years since I last made it, but it tastes better than any other recipe I'd tried since then, and I'd been meaning to formalise the recipe and blog it here. I thought our recent eggplant parmigiana dinner party was the perfect excuse to give it a go! 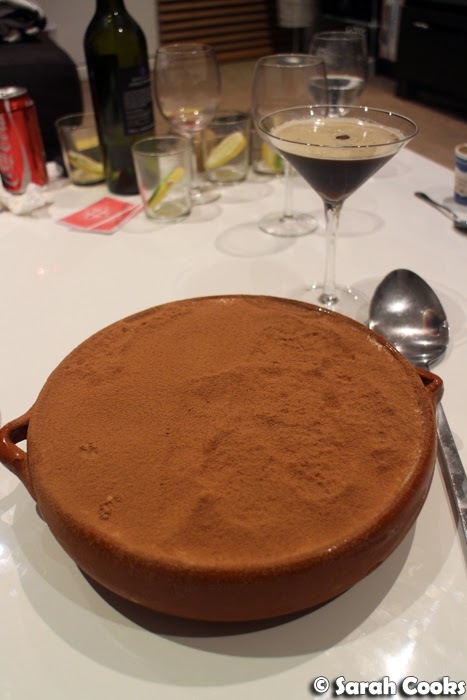 I have no idea how I used to follow that and make a consistent tiramisu! Sugar, coffee and rum to taste? Anyway, I decided to use the ratio of 6 eggs to 500 grams mascarpone (I halved it), and googled a dozen or so different recipes to get an idea of how much sugar, coffee, and alcohol to use. 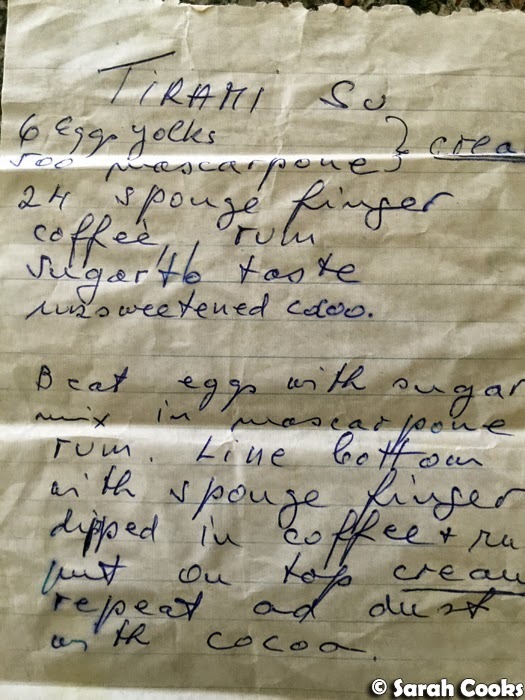 My cobbled-together recipe is what appears at the bottom of this post. 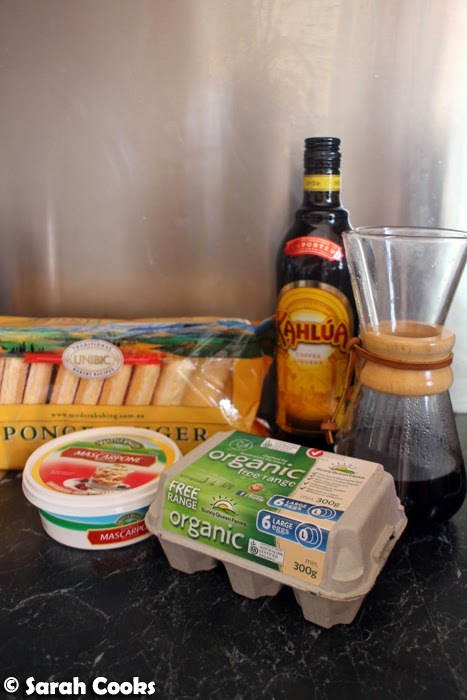 I brewed a fresh batch of coffee using my beloved Chemex coffee pot (1.5 cups boiled water and 2 heaped scoops ground coffee), but I've also made tiramisu successfully using plunger or percolator coffee. And I haven't tried it, but Nigella says you can use instant espresso powder (9 teaspoons espresso dissolved in 375 millilitres of boiled water). I know the recipe doesn't say to include egg whites, but I didn't want to waste them, and I figured that adding whipped egg whites would make the finished product lighter. 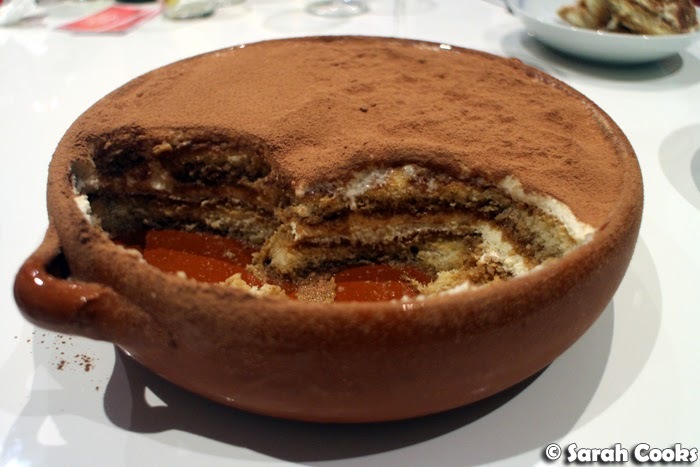 (And, greedily, would give us a bigger volume of tiramisu). Whenever I whisk egg whites, I do them first, then scrape the aerated mixture into a separate bowl and get on with the rest of the recipe. This way I don't have to wash and dry the bowl in between. (Egg whites need a scrupulously clean and dry whisk and bowl in order to aerate properly; egg yolks are much less temperamental). I used a 20 centimetre dish and filled it with two layers of biscuits and cream, which worked out to be about 350 grams of the savoiardi biscuits - you may need more or less biscuits depending on the dimensions of your serving dish. And ta-dah! Here it is. With an espresso martini in the background. (Recipe for the espresso martini coming soon). Tee-hee-hee, there was a little cream leftover once I'd filled the big dish, so I made a little individual tiramisu (one layer biscuit, one layer cream) to have all to myself the day after the dinner party. Delicious! Place the coffee and the 1/2 cup of Kahlua in a shallow bowl and set aside to cool down. Separate the eggs. 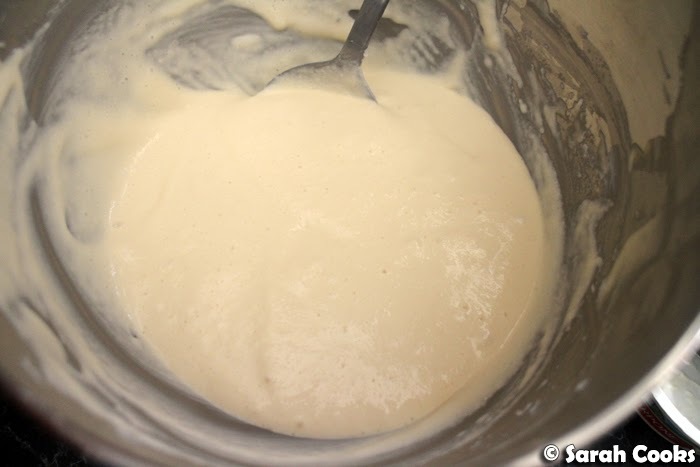 Whisk the egg whites in the bowl of a stand mixer until stiff peaks form. Transfer the whipped egg whites to a separate bowl and set aside. 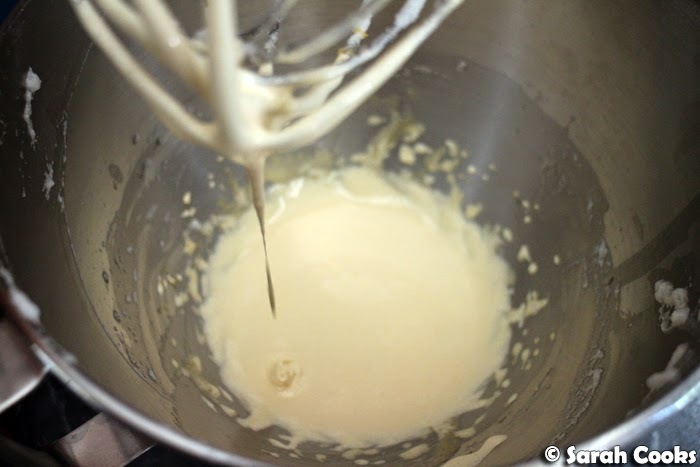 In the mixer bowl (no need to wash it out), place the egg yolks and the sugar. 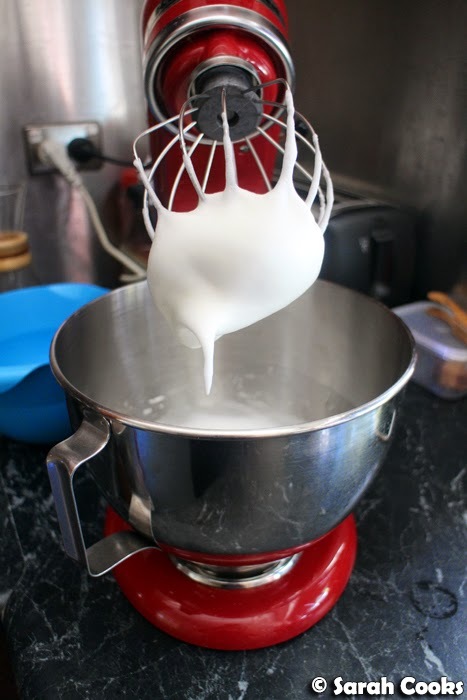 Whisk on a high speed until tripled in volume and pale in colour. Add the 1 tablespoon of Kahlua and whisk to combine. Gradually add the mascarpone, whisking gently until just combined. 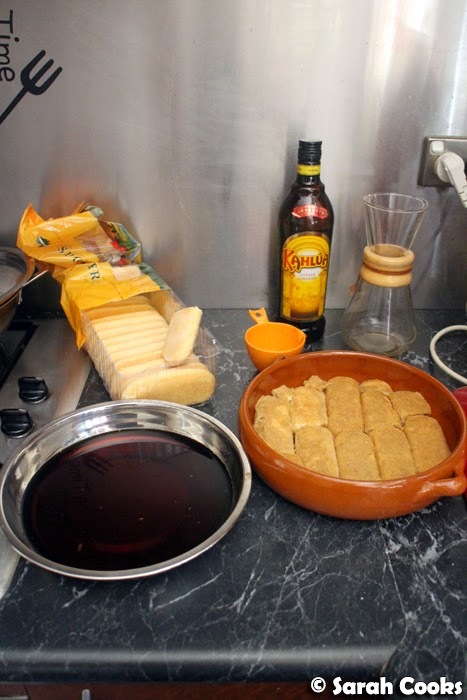 Working one at a time, dip the sponge fingers into the coffee/Kahlua mixture, and then layer into a serving dish. Pour half the mascarpone mixture over. Dip and layer the remaining sponge fingers on top, then pour over the remaining mascarpone. Cover the dish with clingfilm and refrigerate for at least 8 hours or overnight. Sift cocoa powder over before serving. I'm not a big fan of coffee-flavoured desserts, but I think the husband would die and go to heaven if I made this for him! Just made a batch today, my 11 yo can't wait for the 8 hours to eat it lol. 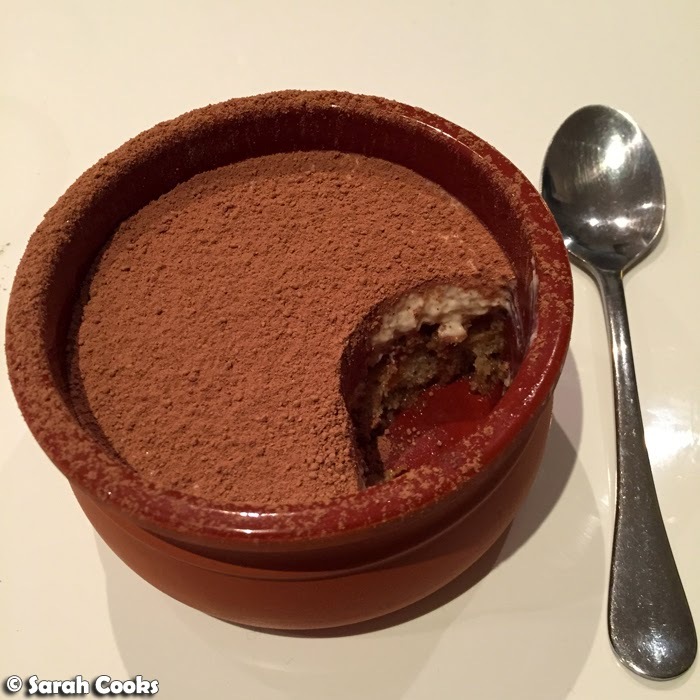 Love the simplicity of this recipe, thanks for sharing.